Co-working spaces are trending. They are just the thing people working on their own are looking for because they “bring the social back into the workplace”. You rent a desktop in an open space for a flexible period. The space is shared by people coming from different backgrounds: entrepreneurs, freelancers, artists, designers, consultants. The environment is friendly and you have the opportunity to work alongside like-minded people. Co-working spaces foster collaboration and sharing of knowledge. They provide the human interaction people working on their own miss. The energy around the table is palpable. Creative juices flow. Work is more satisfying and productive. The advantages for those who take on a co-working space are several. It’s far less expensive than getting an office of your own. You don’t have to worry about maintenance. There’s a great deal of flexibility not only in the number of hours you work but also when you work. You can get a co-working space for a day, a week or even longer. There may be even cheaper rates for those who forego an assigned place and just drop by to get whatever space is available at the moment. Best of all, co-working provides the perfect socialising experience to avoid lonely and unproductive work at home or in a cafe. The interaction and collaboration with other co-workers makes for an exciting ambience. And you get plenty of opportunity to network which often leads to valuable business leads. 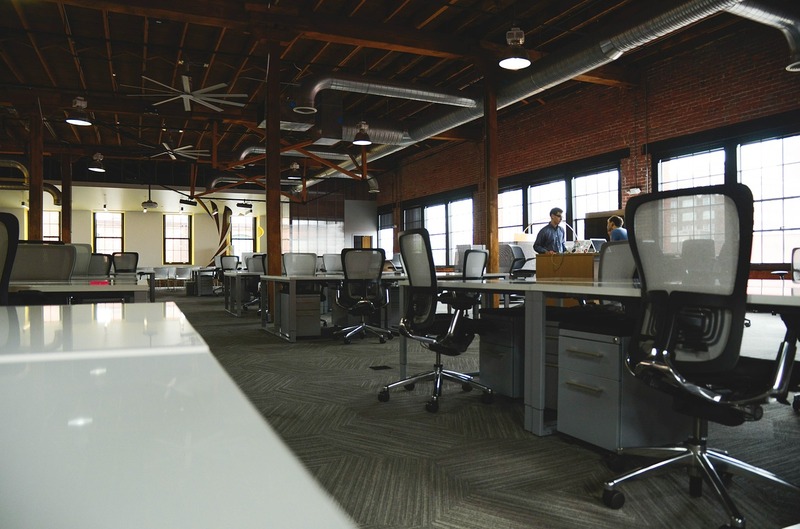 How does the business centre providing the co-working space benefit? With the space crunch, every square foot counts. Setting up a co-working space enables the centre to have more space available for private offices. The facilities readily available at the centre in addition to wifi may well be used by the co-worker, for whom they represent a great convenience. These could include things like the use of fax machines, scanners, printers, projectors, flip charts, stationery etc. Secretarial and other services may also be needed. These extended services can generate significant revenue for the centre. One important advantage that business centres can offer the co-worker is the use of a conference or meeting room. People working on projects alone are likely to need a place to interact with clients and associates. The business centre can provide the space needed and charge for it. It can also provide the co-worker technical support and even have a panel of experts available such as legal and financial consultants. Business centres with initiative can turn random co-workers visiting their centre into virtual office members. Some business centres even adapt the co-working space to special requirements – adding a lounge, a cafeteria, a studio for designers with adequate tools at hand. It comes from carefully studying the needs of disparate groups of people with different needs who take up co-working space and finding ways to meet them. If the co-worker has had a good experience with the centre and is happy with the service, he might take up event space at the centre to launch his project. The possibilities are endless. The ancillary services provided could well match or even exceed the charges for the desk space alone. The business centre that tailors its services to meet the needs of this new breed of workers may well find it a viable financial proposition. Besides, taking the longterm view, today’s small entrepreneurs are tomorrow’s company owners. Having established a good relationship with the business centre, they are more than likely to become regular clients.